It’s not a true Radio Memphis party until the blues musicians show up. That is exactly what will be happening. Ric & Jeff will take the air around 6:30PM CT when they will be talking with Radio Memphis in the Morning co-host Kate Lucas who is calling in from the road. Also joining them is Mark Caldwell from the Memphis Blues Society. 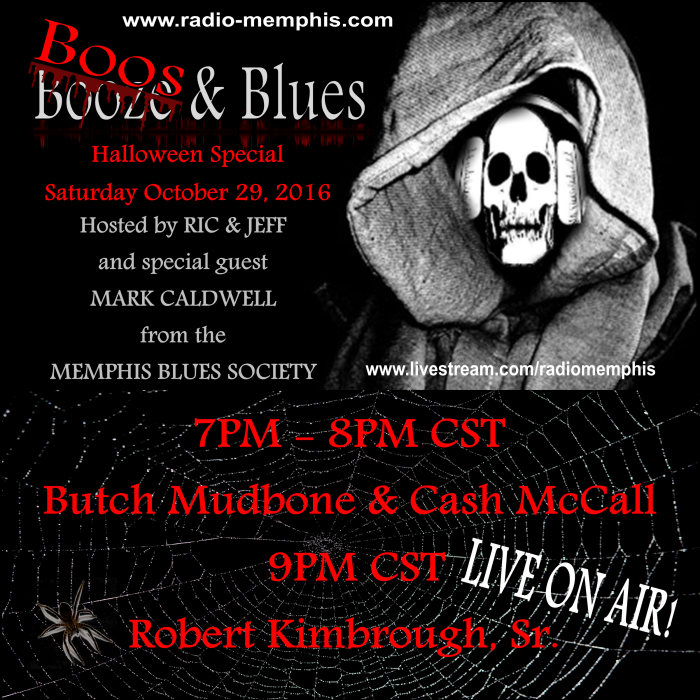 At 7PM CT, Butch Mudbone and Cash McCall join in the fun with some serious blues. Rumor has it, Butch may do the Boneyard Boogie. 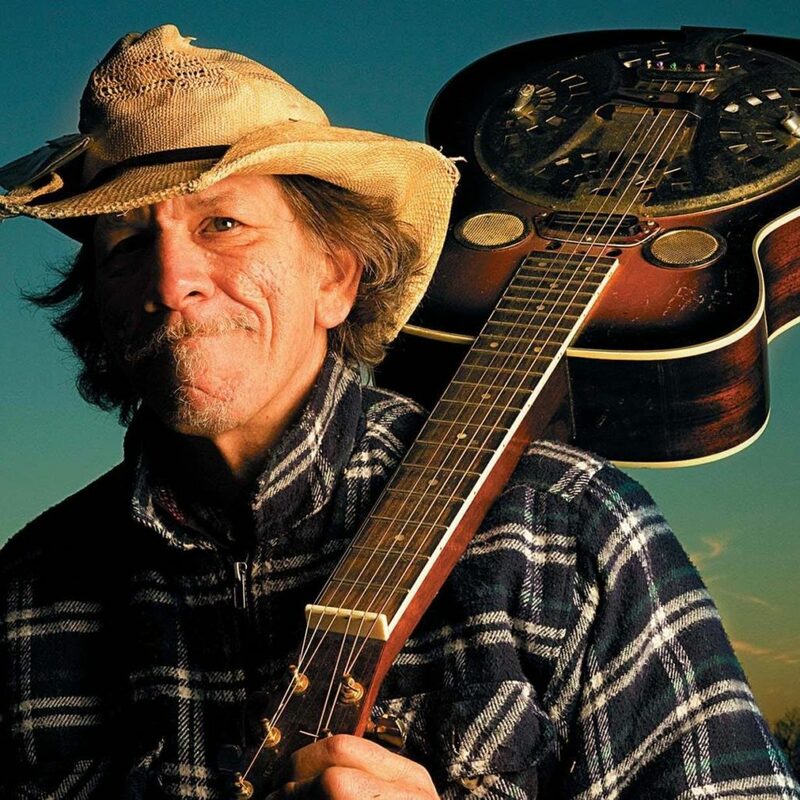 Then at 9PM CT, Robert Kimbrough, Sr. will be on talk blues and play some blues as part of the legacy that is the Kimbrough family. It’s Radio Memphis Halloween Special. Saturday, 29 October, 2016 starting at 10AM CT and going to the cemetery closes. Tune in for the fun!